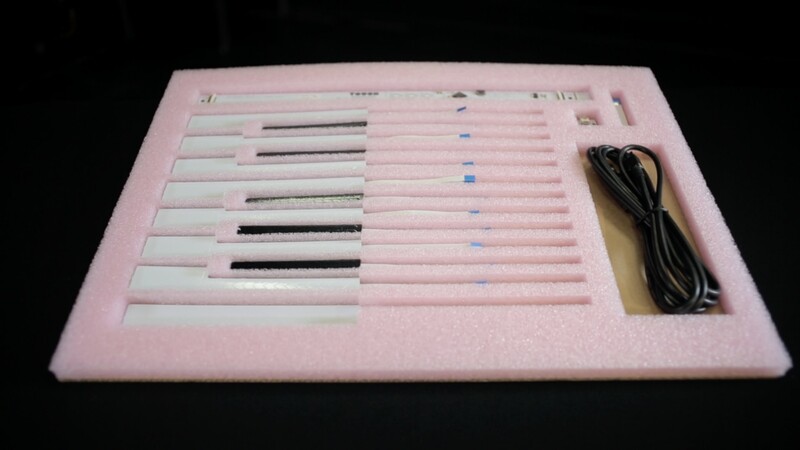 This is a self-install sensor kit to apply the TouchKeys to your own keyboard. 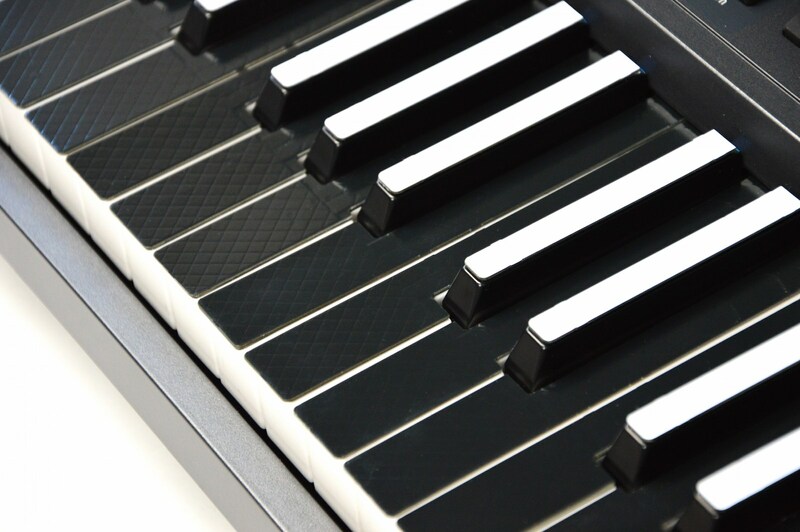 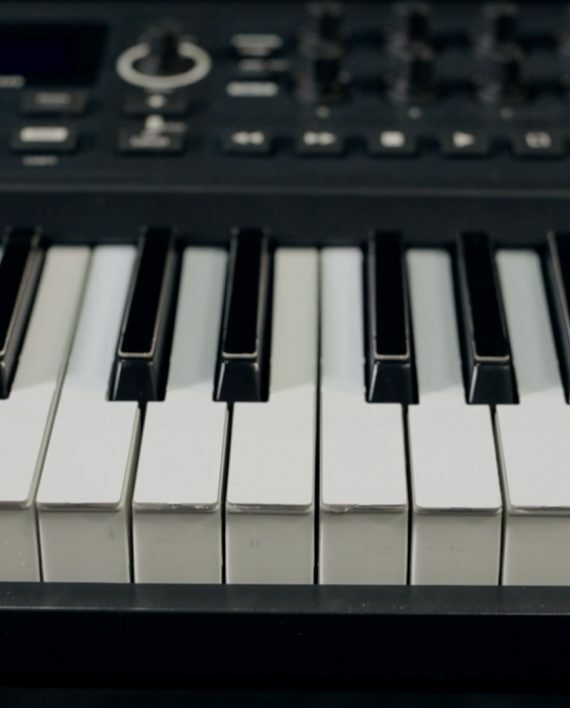 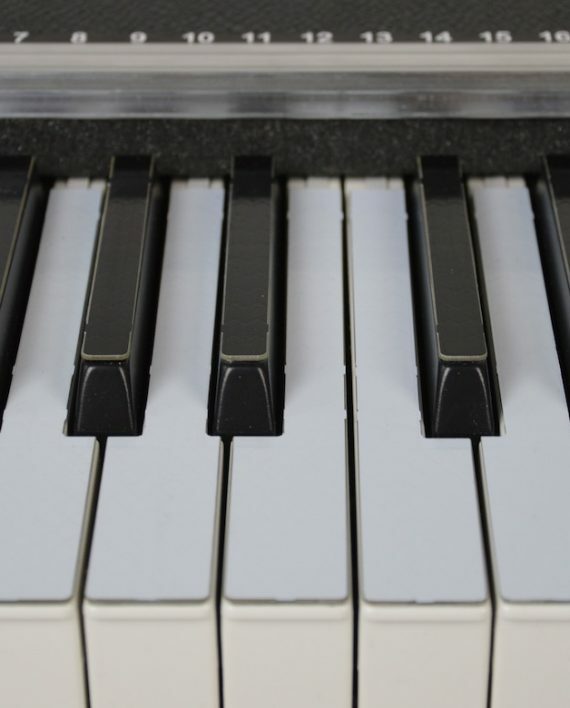 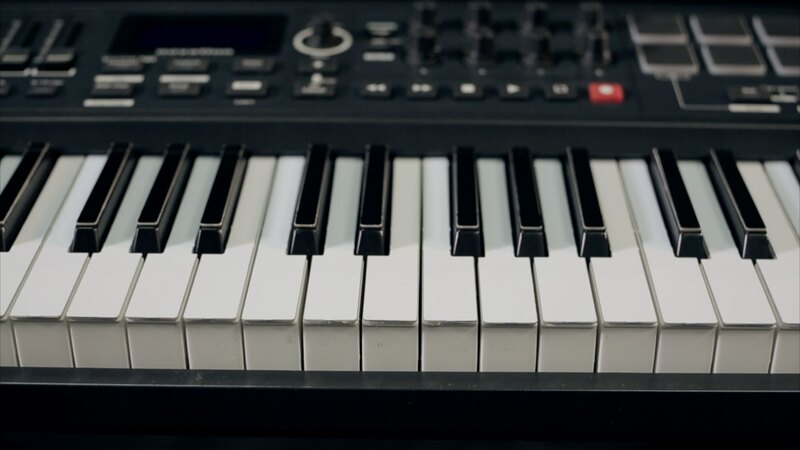 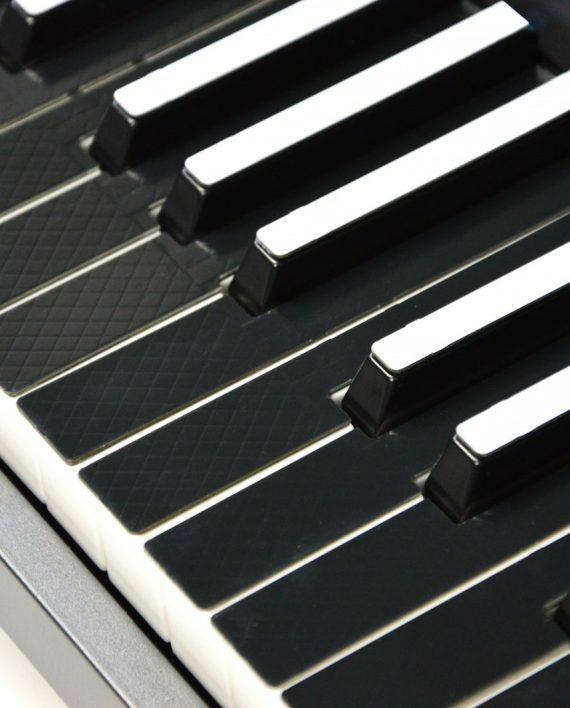 Kits are available in sizes from 13 to 88 keys, in two different colours: Classic (standard keyboard colours) and Inverted (where the natural keys are black and the sharps are white, like a harpsichord). 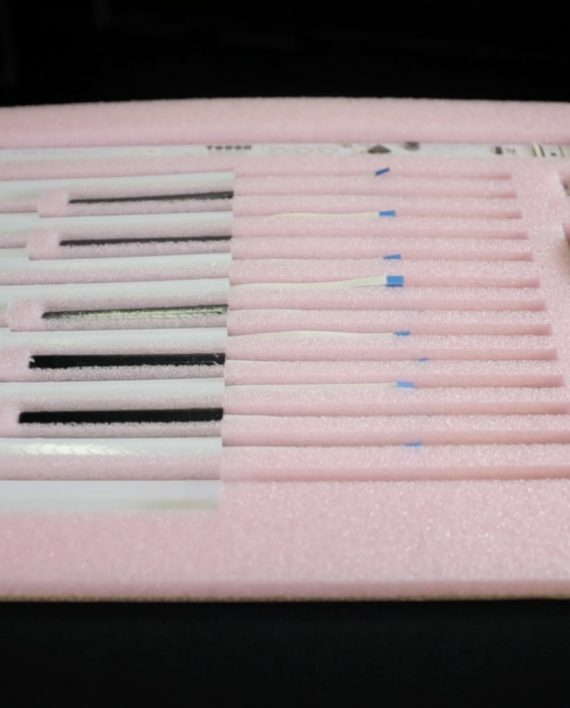 For more information on installing a TouchKeys DIY Kit on your keyboard, please see Installing TouchKeys.